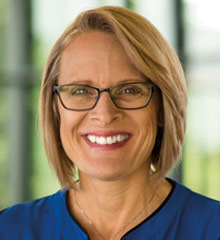 Saturday, April 27, 2019 - Christ Chapel Doors Open 9:00 a.m.
Dr. Terri Elton, Associate Professor for Leadership, Luther Seminary, St. Paul, Minnesota. Rev. 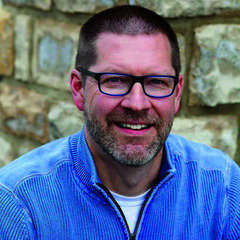 Dr. Kai Nilsen, Lead Pastor, Peace Lutheran Church, Gahanna, Ohio and Institute Faculty, Renovaré Institute of Christian Spiritual Formation. Does it seem like the committee structures of your congregation have become tired and lifeless? You are not alone. Many are worn out by a revolving cycle of committee structure demands and the transactional relationship they sometimes can foster. Many yearn for a different engagement model of leadership and governance that seeks to strengthen spiritual awareness and empowers a broader expression of faith in action. This conference will explore the new trends and resources for developing a shared sense of ownership for Christian mission and strategies for engaging and growing spiritual leaders. The conference begins with a festive opening ceremony in Christ Chapel at 9:30 a.m. featuring Gustavus student musicians.